Why You Need This: In the mid 70's Honda started to used a fuse box with multiple fuses. 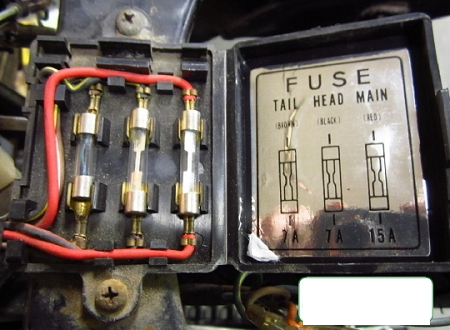 Motorcycles like the Honda CL / CJ / CB360 and the CB500T use these old school glass tube 7A (amp) fuses for the head and tail of the bike; while a 15A (amp) fuse is used as a master fuse. Glass fuses like these used to be commonplace, however these days they are tough to find as modern cars have switched to plastic blade style fuses. 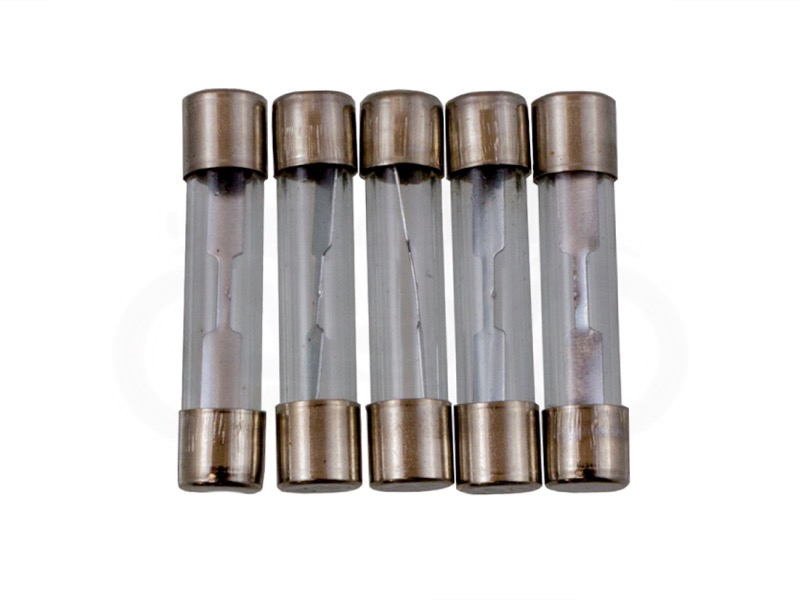 As always we are here to help out with the proper length (30mm) and amperage rating glass fuses that originally came in the Honda CL / CJ / CB360 and CB500T. Sold in packs of five. We all know that having a few extra fuses is a good thing, especially when one pops on the side of the road (yes, it happens). Installation Tip: Clean the brass clip terminals in the fuse box with some rubbing alcohol and fine steel wool, be careful as the clips tend to be brittle and can easily break. If your motorcycle is regularly popping a fuse that means that you have a positive (12V+ DC) wire or terminal grounding out somewhere on the frame or wiring harness. Never bypass the fuse box it is there to keep from frying the electrical system on the motorcycle. These fuses are just what I needed for my 500T. I went into Home Depot looking for something like this, but sadly they didn't have any 7A fuses. When these fuses arrived, I popped one in and the headlight immediately flicked on. A great purchase. I looked everywhere for these fuses. Parts stores, hardware stores even a bike shop. No one had these but Common Motor did and the bike is running again.